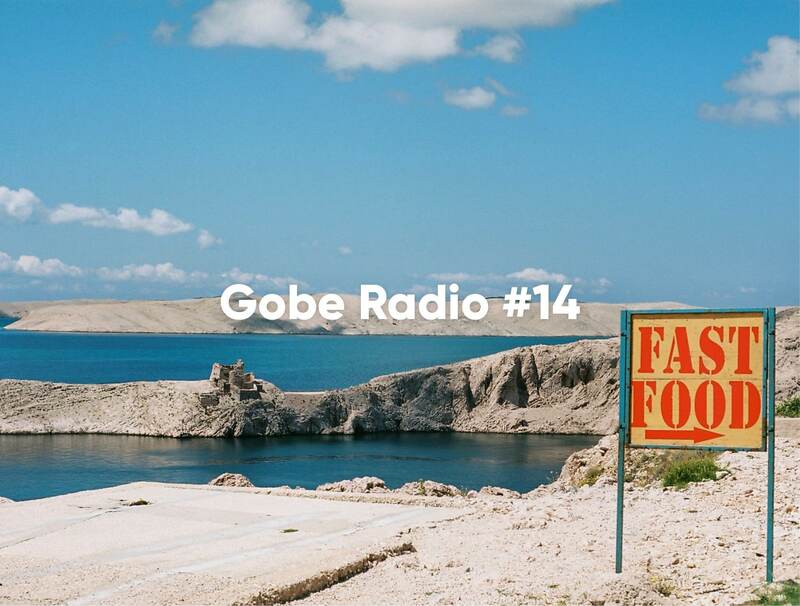 Gobe was founded on the principles of environmental sustainability while continually striving to have a direct and positive impact on the environmental crisis we undoubtedly face. 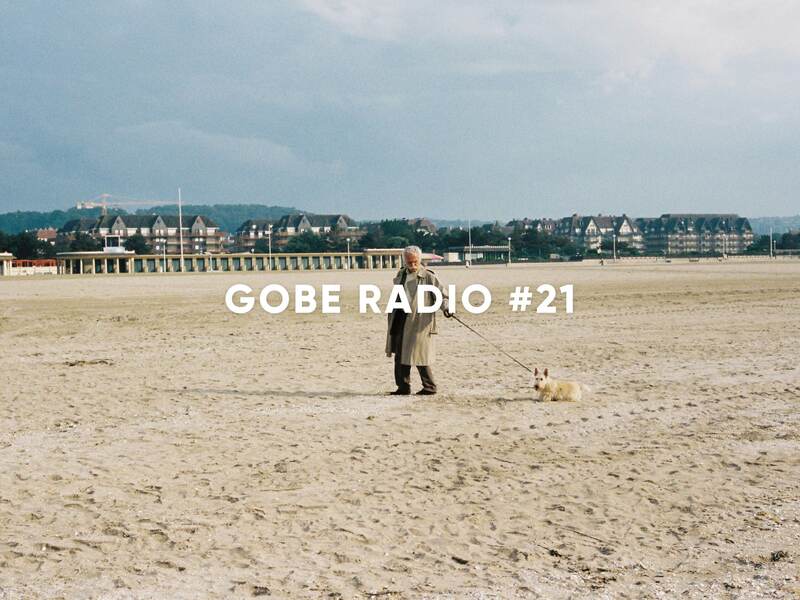 Another day in Gobe Radio Paradiso for edition #21. 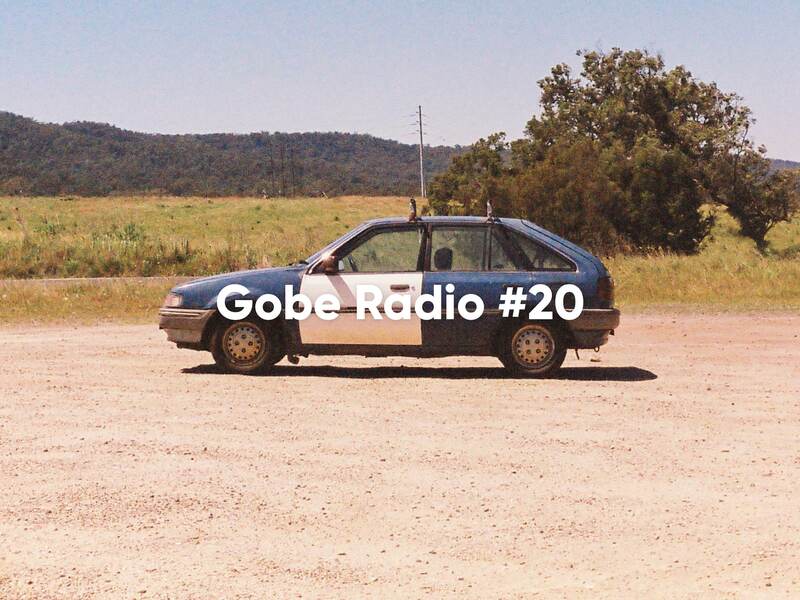 Welcome to Gobe Radio #20 The summertime sadness issue. 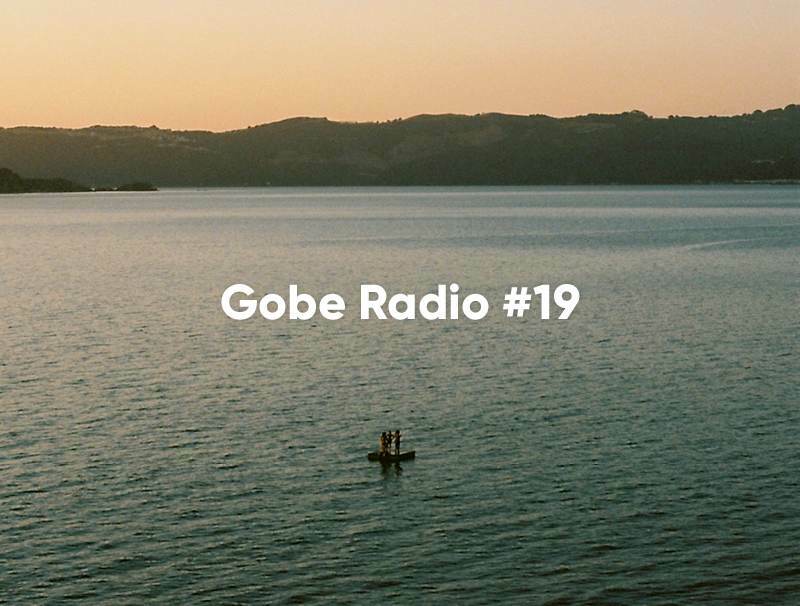 Welcome to Gobe Radio #19 - A warm welcome to the new dawns of 2019. The unofficial language of the weekend, the soundtrack to the shuffle underfoot. 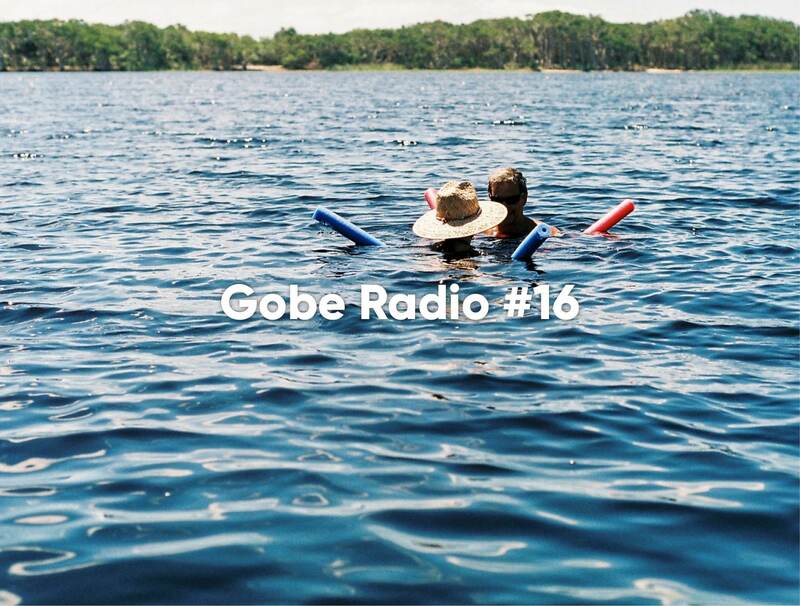 Gobe Radio #16: A collection of the very best sounds overheard reverberating around Gobe HQ this week. 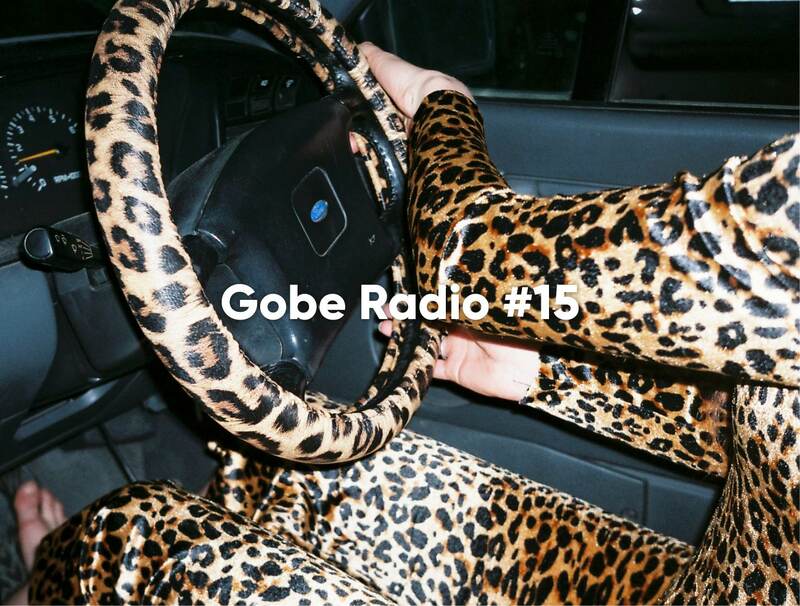 Welcome to Gobe Radio edition #15. Guest curated by Gobe's design and graphics brains trust, Lora Ward. 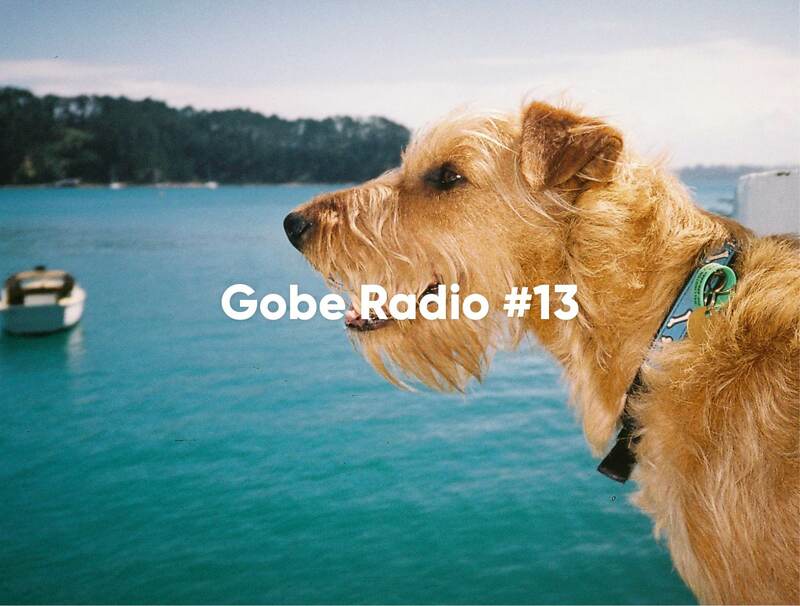 Welcome to Gobe Radio #14 – The digital digest of the juiciest music that bounced around our headquarters this week. Dancing in the desert. Tuareg blues and Saharan soundwaves. 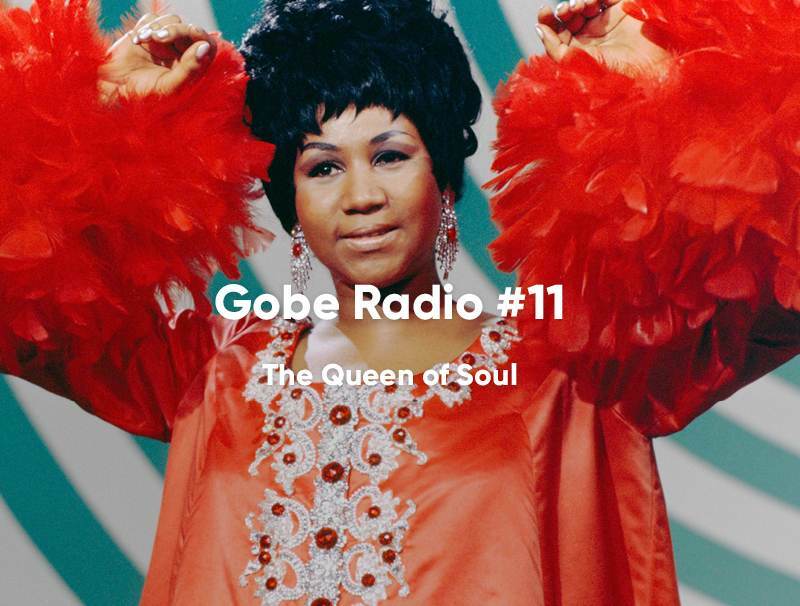 The Undisputed Queen of Soul will live on forever through her music and the music she inspired. Here are some of our favourites. 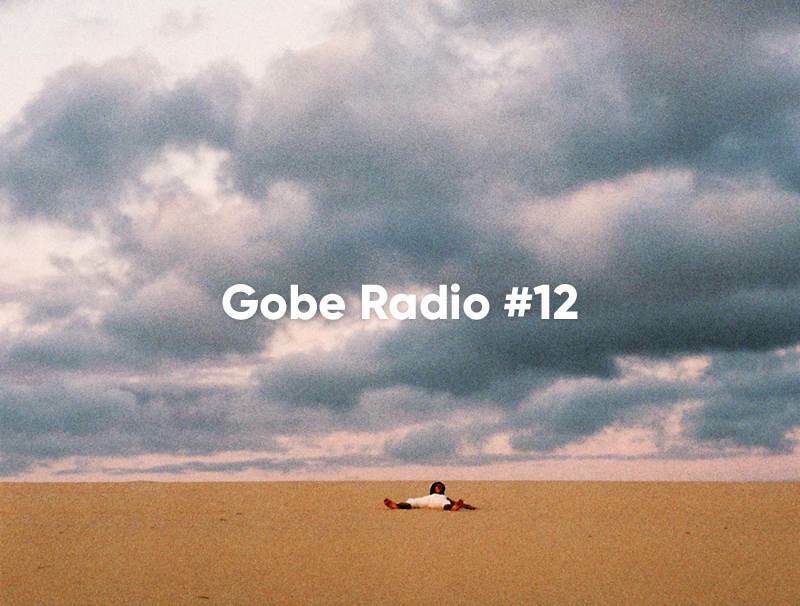 © 2019 Gobe. All Rights Reserved.